The production of the film Dis-Immigration was funded by the Community Historical Recognition Program (CHRP) of the Canadian Department of Citizenship and Immigration. It was funded as part of the program to commemorate or recognize the impact of the Komagata Maru incident of 1914 on the Indo-Canadian community. The Community Historical Recognition Program (CHRP) was a $25 million program of grants and contributions, beginning in 2006 and ending in 2013. It provided funding for community-based commemorative and educational projects that recognized the experiences of ethno-cultural communities affected by immigration restrictions or wartime measures applied in Canada. Funded projects promoted these communities’ contributions to building Canada. The CHRP objective was to commemorate and educate Canadians about incidents which, while legal at the time, are no longer consistent with Canadian values. Projects put forward to the CHRP included the erection of plaques and monuments, exhibits, including online and traveling exhibits, the development of educational materials, commemorative activities, and the production of websites, books and films. the M.S. St. Louis incident of 1939, which affected the Jewish-Canadian community in the context of the restrictive immigration policies of that time. The Khalsa Diwan Society of Victoria, supported the preliminary filming of oral history interviews with descendants of early pioneers by providing access to the Gurdwara and the Seniors’ House. 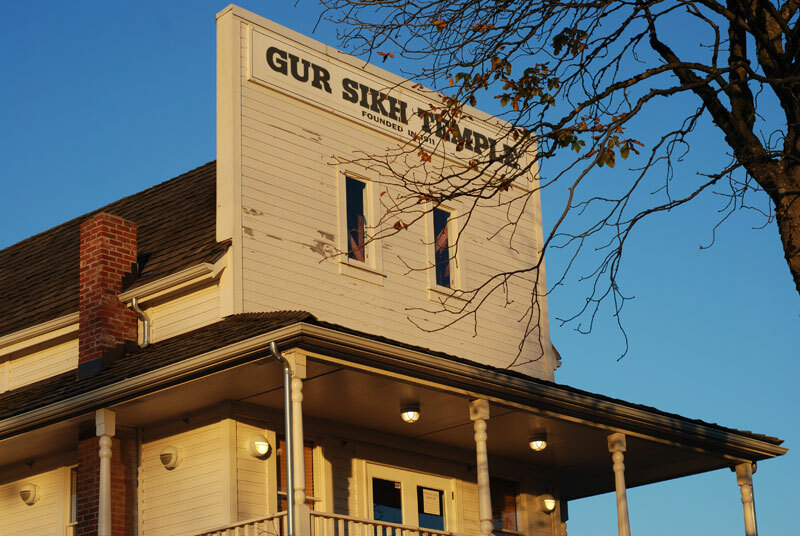 The Centre for Indo-Canadian Studies at the University of the Fraser Valley assisted with the organizing of a meeting and interviews with elders from the Abbotsford community at the Gur Sikh Temple, a National Historic Site. The late Dr. Manmohan Wirk of Victoria was a constant source of information on Sikh immigration and immigrants and a friend who helped make the links with people who had stories to tell.